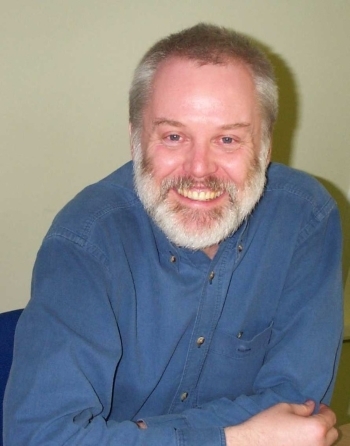 Brian has spent 40 years in the industry, as an architect and as a specification writer. 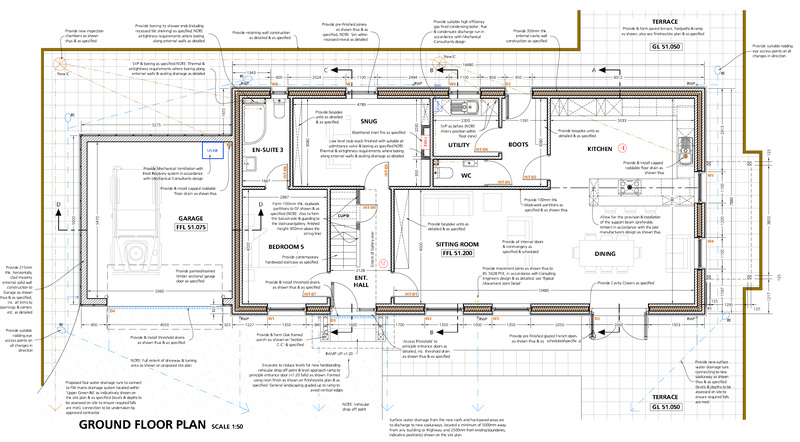 In that time he has specified over £2400 million worth of work, so knows a thing or two about insulation! These groups are conductivity insulation, convection insulation and radiation barriers. They each have different characteristics, and for this reason there might be a need to use more than one type for a situation. 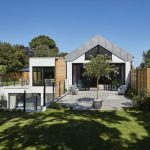 Brian talks us through the characteristics, and pros and cons of 10 of the most common types of insulation. 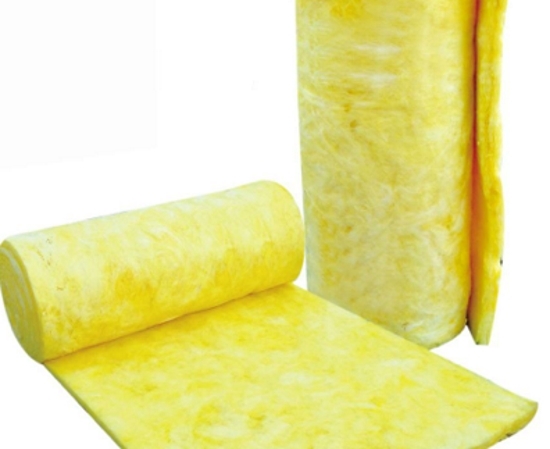 Usually the lowest priced, this tends to be the most widely used insulation. 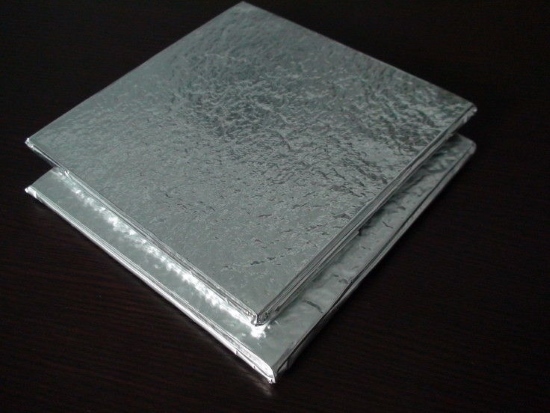 Its main use is for conductivity thermal insulation. 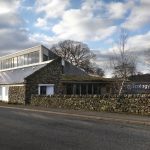 It also rejects water and is fairly versatile in where it can be used, though it isn’t ideal for timber roofs or timber frame. 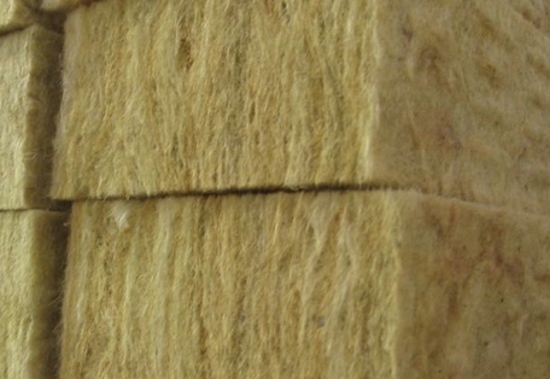 Stone wool is often used when fire resistance is needed, and glass wool in an acoustic performance situation. 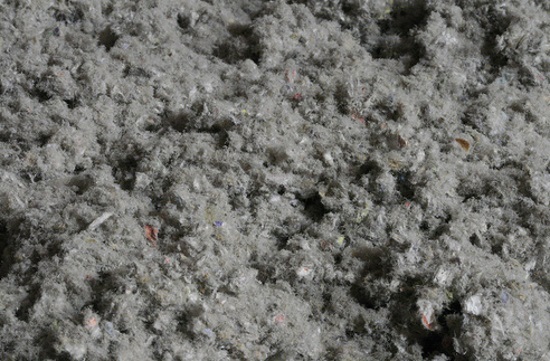 Enormous amounts of energy are used to make the glass or stone wool products, for example to melt stone and then blast it with air to turn it into a fibre. The plastics all have different characteristics, formats and some have different gases within them, and legislation over time has made those gases less harmful to the environment. The gases inside produce the bubbles, which is what makes the material insulating. They are versatile in that they can be blown in, sprayed on, expanding, applied as a solid material and cut to a concertina, etc. Some are water resistant and durable and can be used under floor slabs, in roofs and others used in Structural Insulated Panels (SIPs). The SIPs panels have very little of the radiant protection from solar gain but a lot of the required characteristics for conductivity thermal insulation, so heat that gets in is slowly let out and could risk overheating. 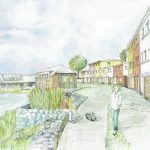 This is recycled paper or magazine waste which has been flaked and is blown into open or closed timber framed cassette cavities, either in a wet or dry method. It is blown in powerfully in order to reach every corner of the cavity. 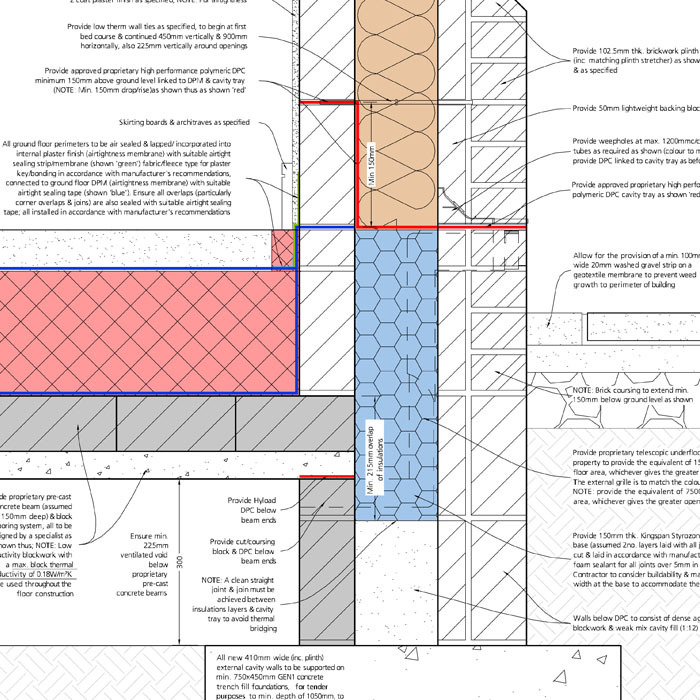 Blown in methods reduce the risk of heat loss or condensatioin the imperfection gaps created by cutting insulation boards and batts to fit frames. 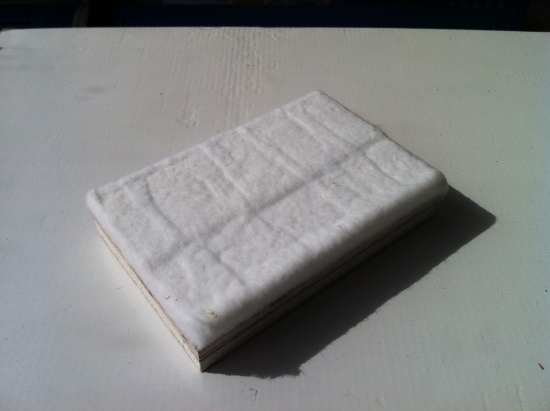 As well as being hygroscopic and effective in terms of moisture buffering, Brian says that some research has found sheep’s wool strangely warms up when wet and cools down when dry. It’s eco credentials are challenged however by some quarters focusing on the high methane levels from the sheep! Historically, also, UK sheep have been dipped, leaving chemicals in the wool which have needed to be processed out. Modern farming practices have moved on. Brian explains that another issue is that sheep’s wool can be squashed whilst packed, though some products on the market have plastic fibre added in to bounce back to full thickness. 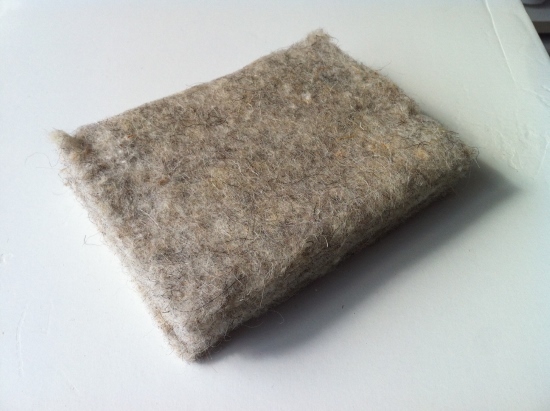 Sheep’s wool is used in timber framed construction and roofs. Brian explains that this is versatile but can be more expensive than many other insulation materials. It is fire resistant, rot resistant, animal and rodent resistant. It has vapour resistance and is watertight but should always be encapsulated with water resistance to avoid frost damage. It has conductivity resistance, and has radiant heat barrier properties. It is ideal in roof, gutter, basement and foundation construction. Because of the cost, Brian recommends using it where you can afford to, with damp places being ideal. This is extremely versatile and comes as a rigid, soft or combination material. 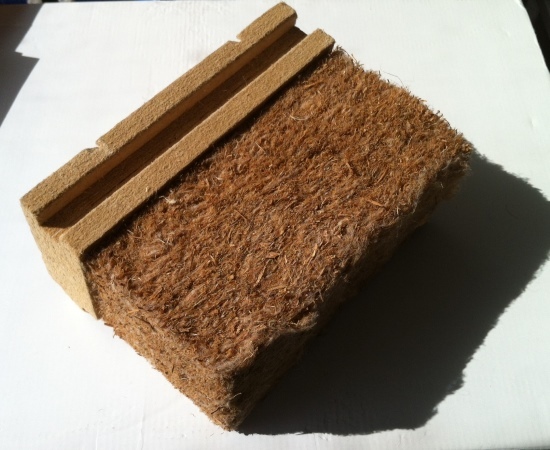 It has acoustic, conductivity and radiant barrier performance, and can be used in or on timber frame or roof and for external insulation with render or rainscreen weatherboarding. It is also ideal for retrofitting old properties with solid wall construction which need to be able to breathe inwards or outwards. 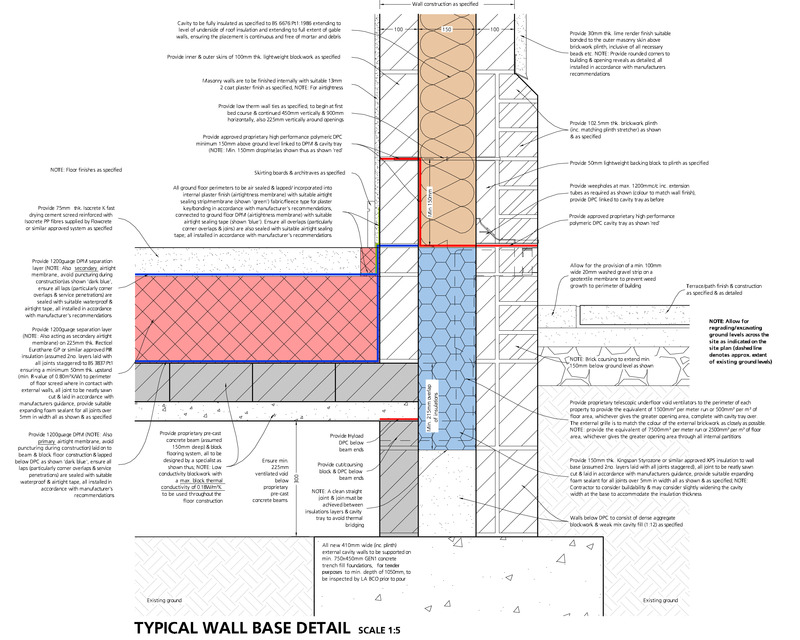 Exceptionally one manufacturer has developed a version for partial ventilated cavity masonry walls; not normally recommended. This is a silica based product that was invented by NASA. 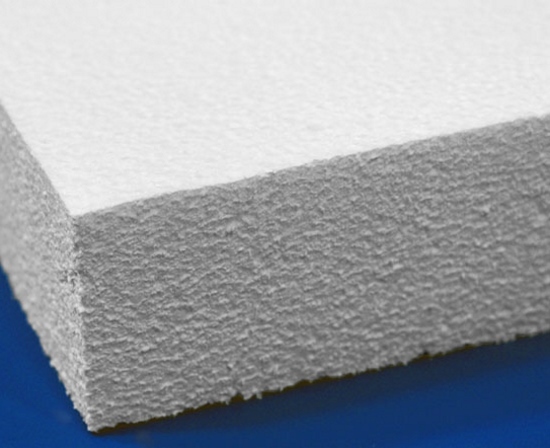 It can be very thin and exceptionally high conductivity performance and is popular when used with other materials for dry lining walls. Comparing it in price to some of these other materials it can be expensive and therefore Brian suggests again using it only in the places where it is needed; such as at thermal bridges that risk condensation and mould. 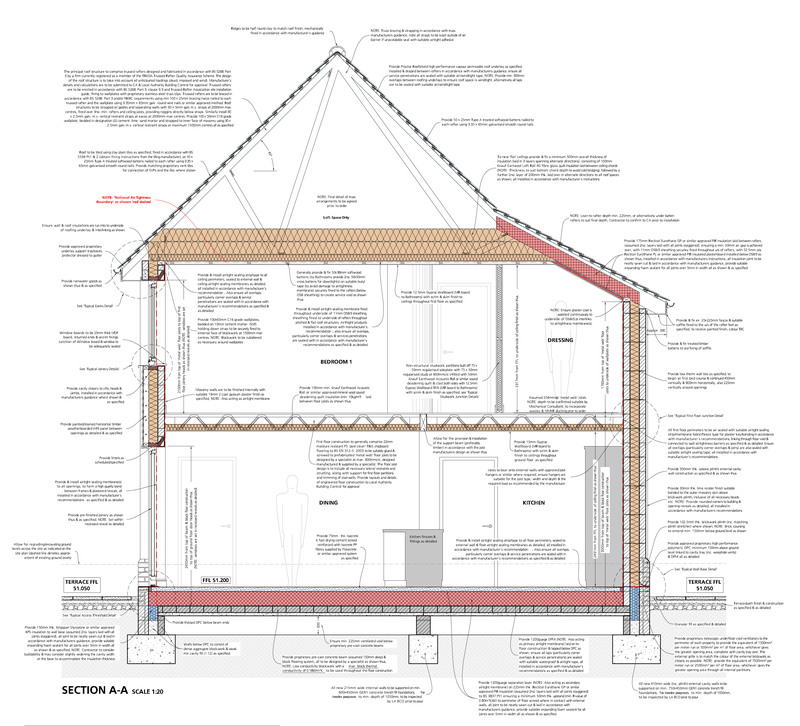 Examples include: at door and window surrounds and where rainwater and soil pipes interrupt external wall insulation and below DPC; but they need specially developed weather and ground water protection to survive. This is a very lightweight material that was designed for historic buildings. 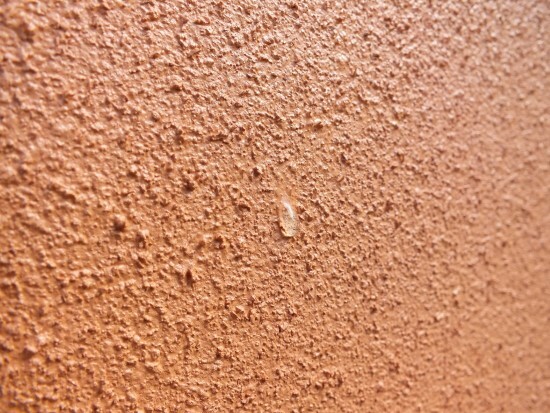 It is low impact, high performance with good moisture transport characteristics allow in solid walls to breathe. Air is sucked out of a silica ball filled, aluminium foil wrapped panel to create a vacuum. 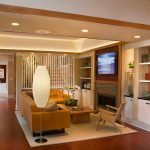 They’re ideal for a modular design where things don’t have to be cut to size. 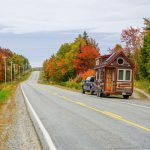 In a retrofit situation they would probably need to be combined with another material, such as aerogel or dense wood fibre; but bespoke sized panel services are also available. These panels would need to be used in areas where there would be no risk of someone accidentally nailing or drilling a hole into them! 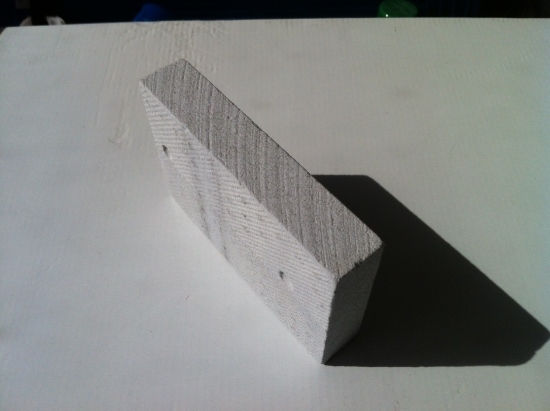 This is a fairly new material to the UK market, and is a render which is insulating throughout its thickness. It’s applied like a render and doesn’t need vapour barriers or special membranes. 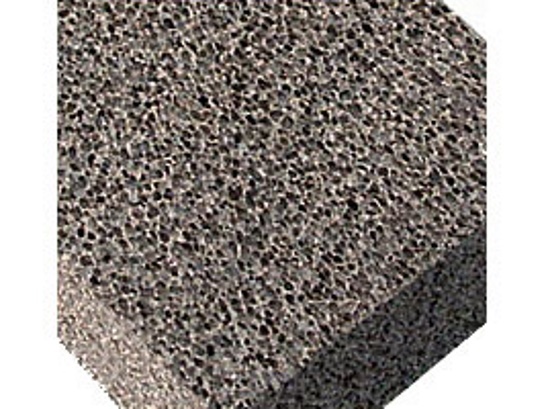 It is a mixture of special earth and other ingredients, such as a cork aggregate, which would need to be applied to a thickness of around 100mm or more and can accommodate an uneven existing surface. 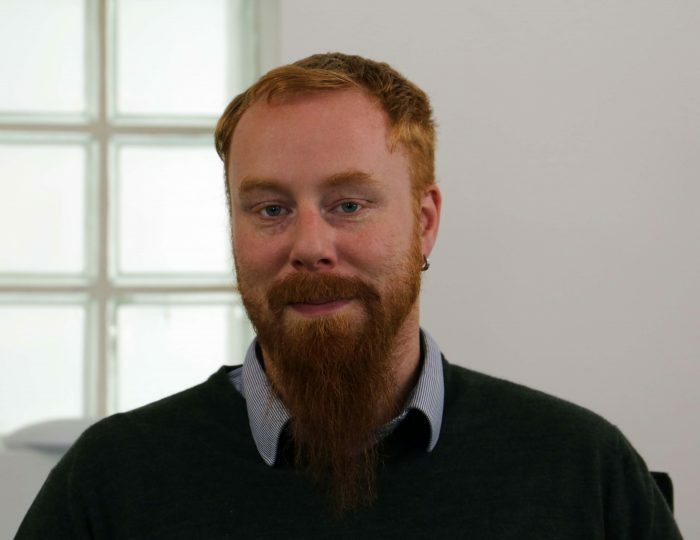 Download a transcript of the interview with Brian Murphy.